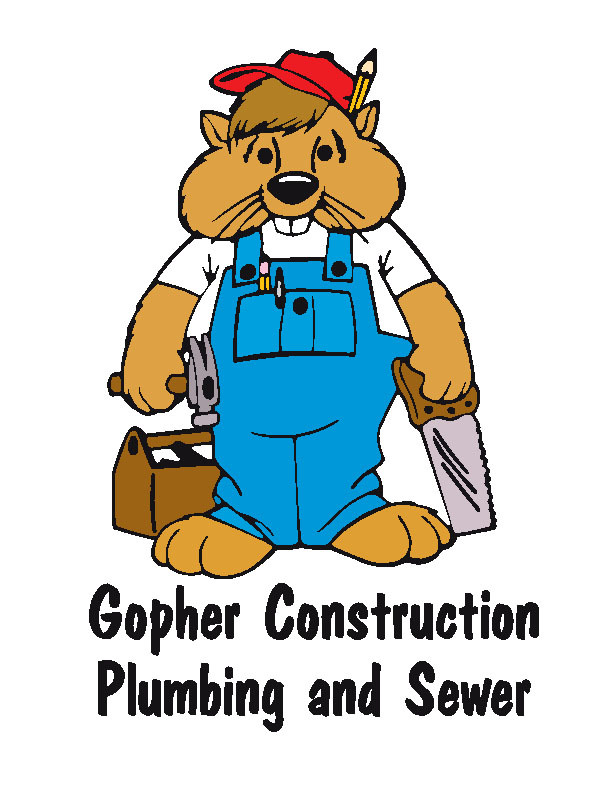 We are always available for contact with any questions regarding construction, plumbing, and sewer jobs. Feel free to contact us with requests for proposals, estimates, and any other job related questions. Copyright © 2011 Gopher Construction. All Rights Reserved.